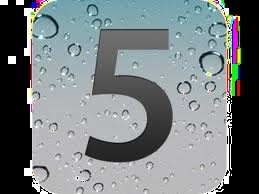 Home » iphone 5 » iPhone 5 to be launch on Oct. 5? iPhone 5 to be launch on Oct. 5? This is my guess and looks like others on the Net also guessing the same thing. Its going to be OCTOBER 5. Why? The date is significant and synonym to Apple next release of products i.e. iPhone 5 and iOS 5. Together, we would expect to have iCloud launch with both iPhone 5 and iOS 5.